Continue reading "We all need bifocals!!" Discussions Matter is a Proud Sponsor of IADLEST! Are you too busy “DOING”? Continue reading "Are you too busy “DOING”?" Continue reading "Discussions Matter Elevator Speech"
Continue reading "Leadership is about relationships"
YOU ARE INVITED! 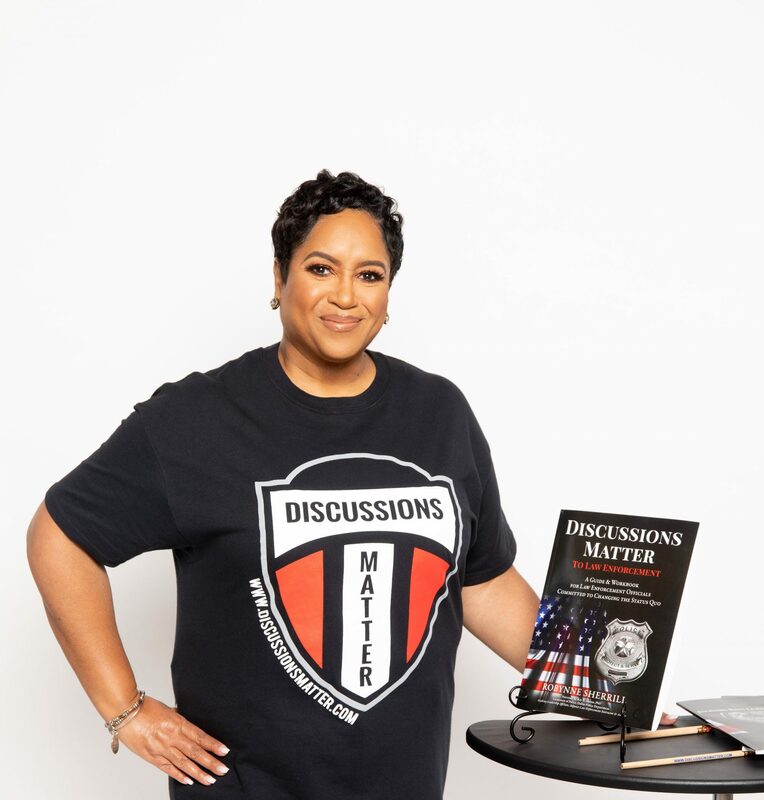 Join me for an Introduction to Discussions Matter to Law Enforcement! Continue reading "YOU ARE INVITED! Join me for an Introduction to Discussions Matter to Law Enforcement!" Discussions Matter T Shirts for Sale!! Continue reading "Discussions Matter T Shirts for Sale!!"